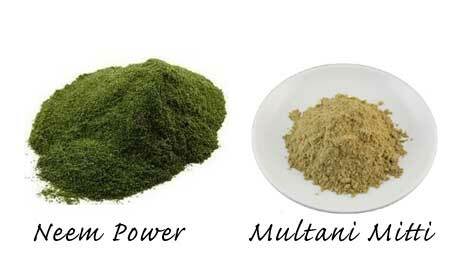 Multani Mitti, also known as Fullers earth is extremely useful for skin and hair. Take a look at 7 awesome beauty benefits of this natural product! 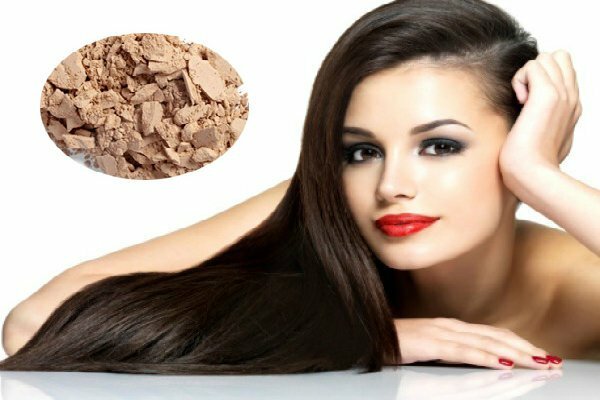 Fullers earth or multani mitti has for ages been one of the top contenders to treat various skin related issues, straight out of grandma’s secret remedies. Fullers earth is basically a sort of clay that is loaded with minerals like magnesium, iron, silica etc. 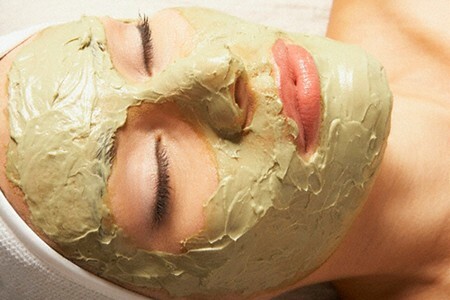 and is known to offer numerous beauty benefits. This all natural miracle product is not only skin friendly but also helps you say goodbye to your hair woes. Let’s take a look at the top 7 beauty benefits of Fullers earth. 1. Removes excess oil from the skin: Fullers earth is known to absorb excess oil from the skin, open clogged pores and maintain the pH balance of the skin. 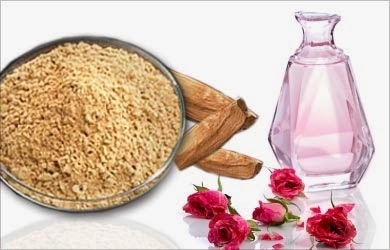 A simple face pack to do the above would be a mix of Fullers earth, sandalwood powder and rose water. Apply this pack on your face and neck and wash with water once it dries out to get healthy, oil free skin. 2. Helps get rid of acne and pimples: By unclogging skin pores and absorbing excess oil from the skin, fullers earth helps say goodbye to acne and pimples. So grind some neem leaves and add fullers earth to the paste. Regular application of this paste helps get rid of acne and pimples. 3. Heals irritated skin: With its cooling and anti inflammatory properties, fullers earth also heals and soothes irritated skin and removes redness from it. But I would advise against it, in case you have extremely dry and sensitive skin. 4. Helps remove blemishes and scars: If those unsightly pimple marks and scars have been pestering you, then fullers earth can act as a simple solution to your problem. 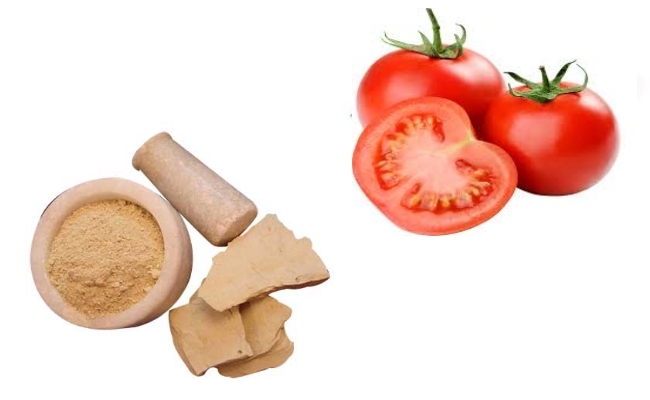 Just mix together fullers earth powder, tomato juice and sandalwood powder in a bowl and apply it regularly to your face to get rid of blemishes and spots. 5. Lightens suntan and pigmentation: Fullers earth is also known to be beneficial in lightening suntan and pigmentation. Take about half a cup fullers earth and add some papaya fruit peel and a quarter teaspoon vitamin E gel and blend together. Regular use of this paste is really effective in treating sun tan and pigmentation. 6. 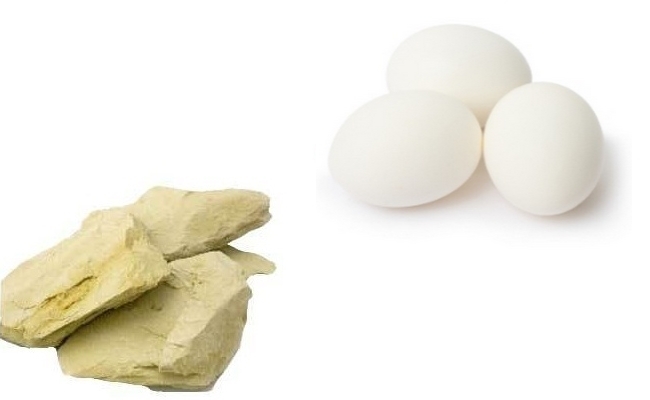 Tightens ageing and sagging skin: Make a concoction of fullers earth, egg and water and apply it your skin as a mask to tighten your ageing and sagging skin. Leave it on for about 15 minutes and rinse with water to get younger looking, firmer skin. 7. Helps treat dandruff issues: Fullers earth is not only a wonder product for your skin, but is also effective in treating hair related issues like dandruff and split ends. Apply a mixture of orange peel powder and fullers earth to your scalp. Let it sit for about 15-20 minutes and rinse it off with a mild shampoo to get rid of any dandruff issues.